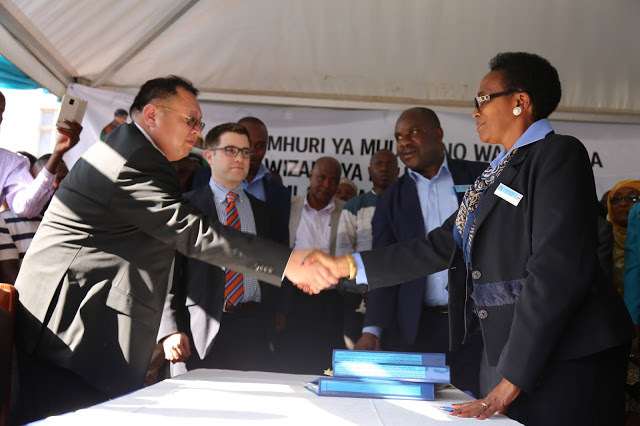 The assignment is part of the African Development Bank’s Arusha Sustainable Urban Water and Sanitation Delivery Project, which aims to expand and improve urban water and sanitation services in Arusha City. Our work will comprise of a tariff study and a willingness-to-pay study to help AUWSA understand the likely impact of system expansion and improvement on its balance sheet, tariff levels, and customer perceptions. Click here for more information about the Arusha Sustainable Urban Water and Sanitation Delivery Project in Swahili.